Birmingham Hippodrome has announced GLENN HOWELLS, a Hippodrome Trustee since 2012, as its new Chair. A well-known figure in the region, through Glenn Howells Architects (GHA) he has been particularly influential in shaping Birmingham’s regeneration over the last three decades with successful projects in Brindley Place, Digbeth, in the Jewellery Quarter, and most recently Paradise. Mr Howells has served on a number of Creative Industries boards (Chairing the Ikon Gallery for 11 years and MADE since 2005), and has advised government bodies and local authorities. 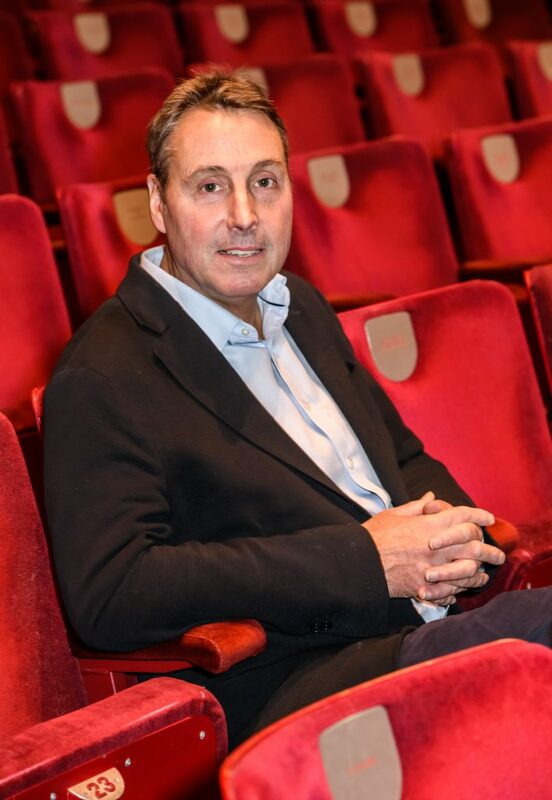 Commenting on his appointment, GLENN HOWELLS said: “I am very excited to be appointed Chair as Birmingham Hippodrome is about to embark on very ambitious plans, with a tremendous team here to make them happen. “Our vision for the Hippodrome is to build on its huge successes, to widen our artistic programme and to connect to the largest possible audiences. We will do this through new partnerships and investment in our Hippodrome Projects – new artists and programming, expanded education and community programmes, bigger community festivals, and the development of our Southside campus. “This will not only strengthen the Hippodrome’s role as the major cultural cornerstone of the city but it will also bring wider benefits to Birmingham and the region by being a catalyst for growth in tourism and our already thriving creative industries sector. We see our role as helping make Birmingham an international cultural destination – fulfilling our vision of a vibrant world-class Birmingham arts scene, with the Hippodrome centre stage. Chief Executive and Artistic Director FIONA ALLAN added: “Next year we will be celebrating 120 years of Birmingham Hippodrome. It is terrific to have Glenn as our new Chair as we celebrate our past and look towards our future, and for him to lead the Board as we shape some exciting new developments and ambitions.